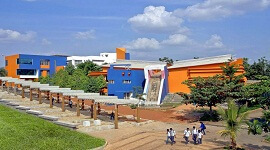 AJIMS is located on a 30-acre campus nestled amidst the plush greenery of this coastal paradise of Mangalore. It offers an aesthetic ambience coupled with a breath-taking bird’s eye view of the city.The classrooms culminate the advances of the 21st century technology boom and modern medical education to provide top-class education to the students. Laboratories are provided with modern equipments and high standard exhibits and slides to allow the students to consolidate the knowledge received in lecture halls. 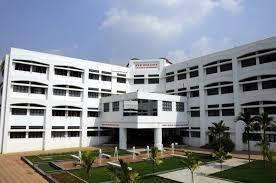 The medical college is also equipped with one of the best stocked libraries in the state. 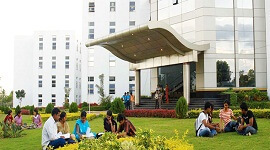 The computer and the Internet facilities allow the students to explore wider realms of knowledge. The highly talented and experienced faculty of AJIMS is pledged to mould its students into highly disciplined intellectuals of integrity. Separate hostels for boys and girls students are available under the care of resident wardens. Theoretical expertise is imparted to students in spacious class rooms equipped with mike system, OHP & LCD Projector Banking Facilties in the cam. 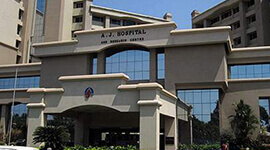 A J Hospital & Research Centre has 900 beds for clinical activities. 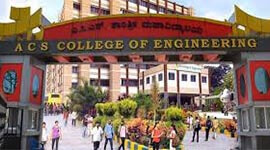 The college offers MBBS , MD, MS, M.Ch and DM courses. 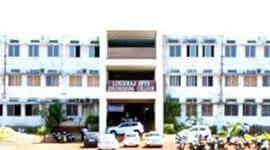 Modern medical education with top-class education to the students. 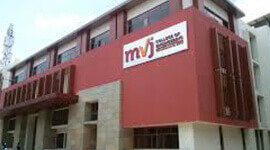 The computer and the Internet facilities allow the students to explore wider realms of knowledge. 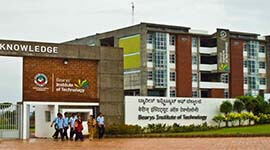 AJIMS is located on a 30-acre campus nestled amidst the plush greenery of this coastal paradise of Mangalore. 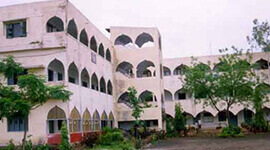 The college building is constructed on a sloping land, overlooking the city. It offers an aesthetic ambience coupled with a breath-taking bird’s eye view of the city. The classrooms culminate the advances of the 21st century technology boom and modern medical education to provide top-class education to the students. Laboratories are provided with modern equipments and high standard exhibits and slides to allow the students to consolidate the knowledge received in lecture halls. The highly talented and experienced faculty of AJIMS is pledged to mould its students into highly disciplined intellectuals of integrity. It provides adequate indoor & outdoor sports facilities.